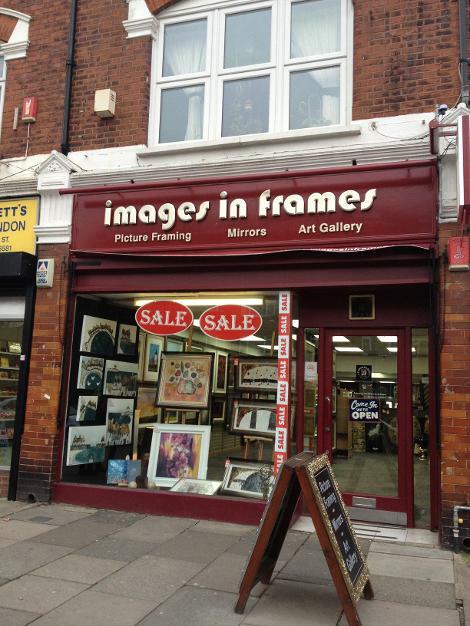 Art gallery located on Wanstead high street. Offering a wide range of original and limited edition prints. Picture framing also available.